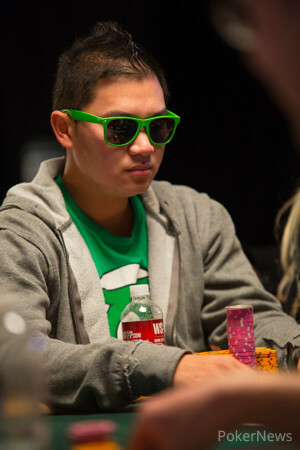 Ashly Butler raised to 32,000 on the button, and Zhen Cai came along from the big blind. 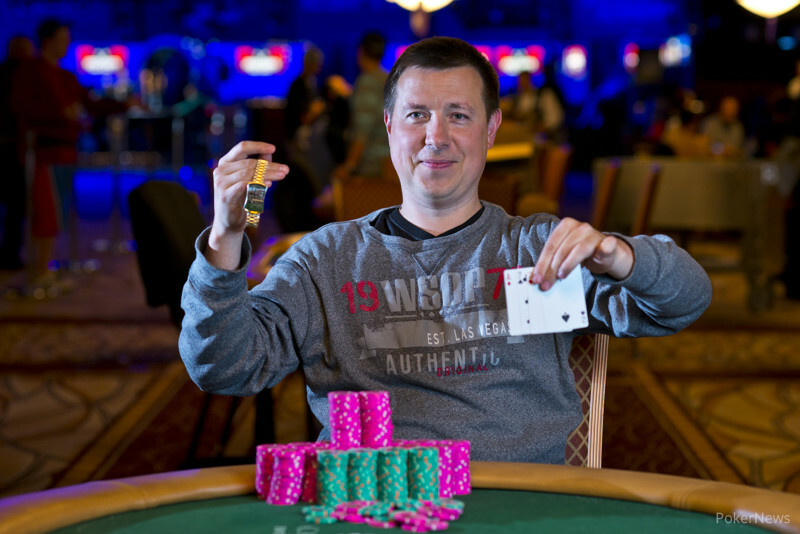 Cai check-raised Butler's continuation-bet on the flop to 153,000. Butler made the call. The turn was a , and Cai moved all in. Butler snap-called, showing for a wrap draw that turned into the nut straight. "We've got outs," Cai said, showing for a set and a flush draw. The river was a , missing Cai's hand and ending his tournament.